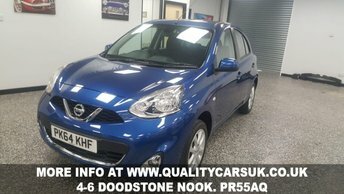 FSH, HEATED SEATS, NAV + MORE! Only 12000 miles! Great Spec!